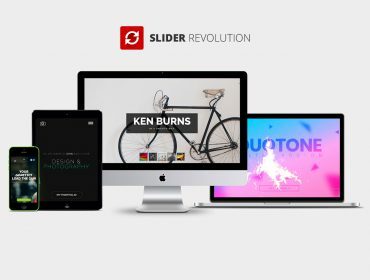 and enjoy our premium THEMES & PLUGINS for FREE! 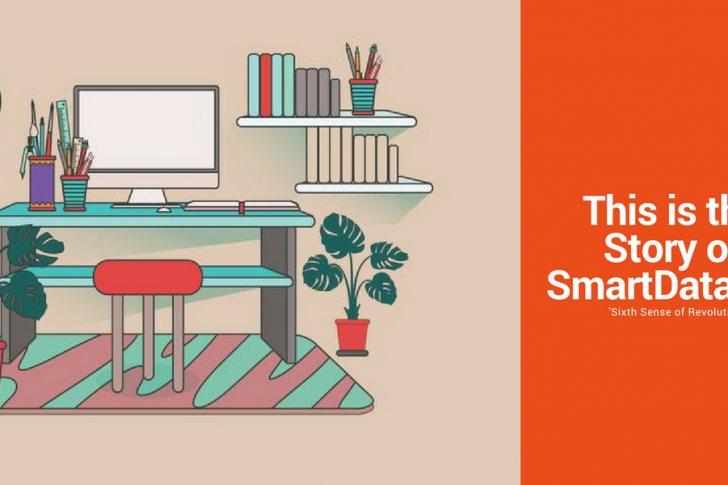 Smart Blog will help you to create beautiful blog page in your website. It become most popular blog module for PrestaShop. We are working in this industry since 2008 with serving our awesome customers around the world. They are happy with our Customer services. Currently, we have 32 Products available on Envato marketplace and people say our product is awesome! 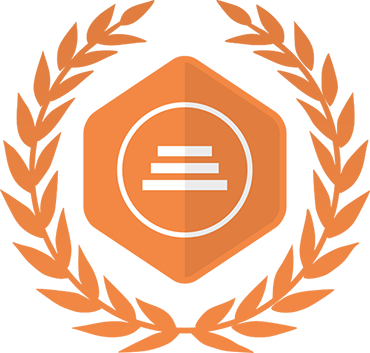 Right now we are holding Elite Author badge on Envato Marketplace and top sellers as well. All of our products are highly customizable. Which ensures best user experience for our products. All of our themes are creative designed and maintained by the rules of international standards. Facing difficulties while using our product? Just let us know. We are here to help you. 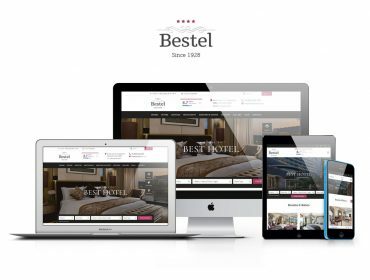 Responsive design ensure our product to run all common devices. 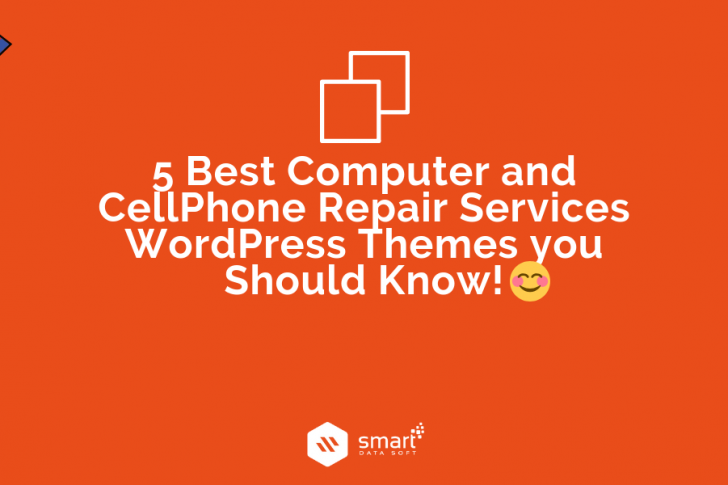 Want to See More Awesome Themes? PrestaShop CMS- As we’ve worked on PrestaShop CMS from the beginning, which makes us market leader in building awesome plugins for them. 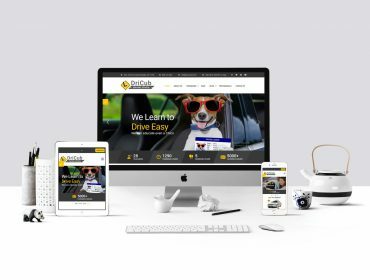 Drag & Drop- Do you want an easy way to build and customize your Website? That’s where drag and drop page builder plugins come to save your hassle. 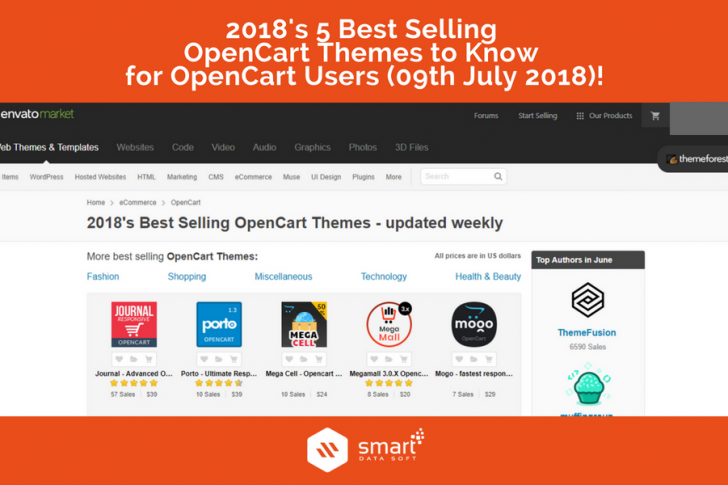 Easy to Use- Our plugins has been developed on easy to use user interface designs and developed by users experiences..
Want to See More Awesome Plugins? SmartDataSoft is proudly approved by WPBakery for building this awesome and life easier page builder plugin for PrestaShop platform. 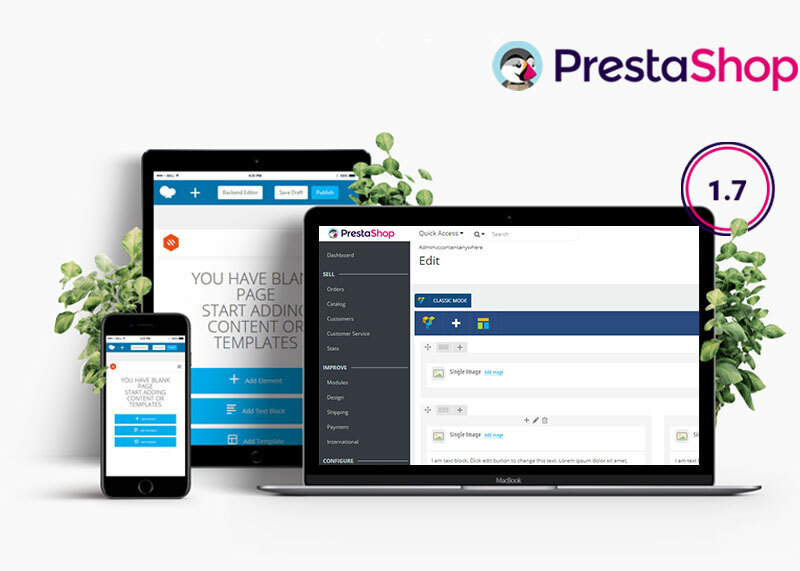 You can easily create your PrestaShop website pages by any layout using drag & drop. So boost your eCommerce performance with these powerful Tools incl 6 month support. So, Want to make your WebLife Easier? 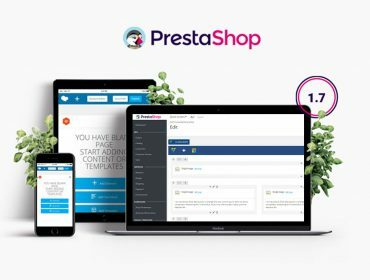 SmartDataSoft is proudly approved by ThemePunch for building this awesome responsive slider building plugin for PrestaShop platform. 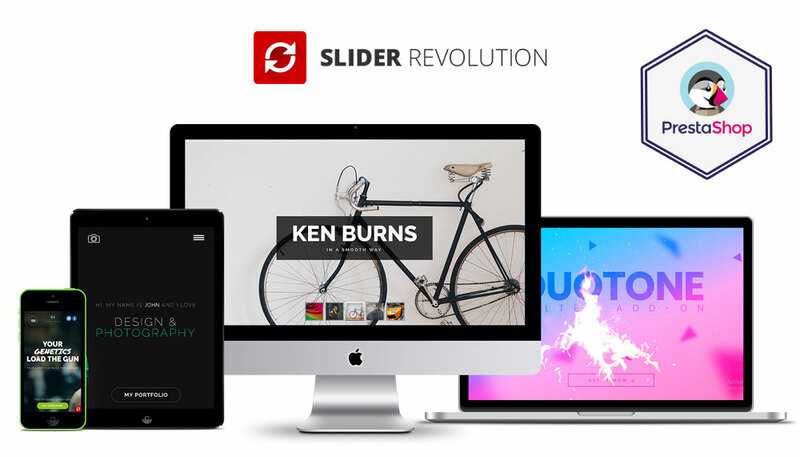 You can easily create your PrestaShop website sliders by any kind of presentations. 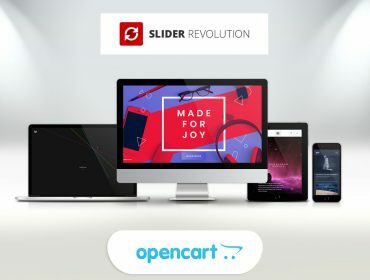 So showcase your eCommerce shops presentation with these powerful Tools incl 6 month support. Great theme build with good php code optimization. I had to ask only one time for a quick update from support and it was done quickly and with great customer service! I would definitely recommend this company and continue working with them. 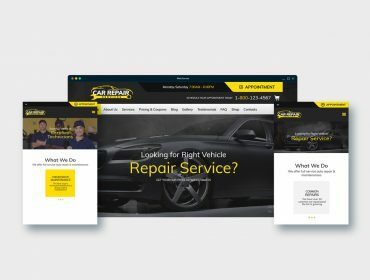 I bought this template for our small business website couple of months ago. As you can see the design is really good. There are few things that need to be changed regarding the self editing but the customer support is really great and they helped me with the very few issues I had. Great help and support. Trustworthy and professional. Works well on this template. RECOMMEND FOR EVERYONE! I love this theme, was the easiest ever to set up, in just a few days. There were just two small issues that were solved by customer service in less than 24h. I have lots of experience with many themes and this one is, by far, the best one to work with. Also, it is fully responsive. What you see here offered is exactly what you get, which is not the case with some Themes. I hope this helps someone. I am really happy with this theme, well done SmartDataSoft. Love this template, I am far from an expert in web design and this template allowed me to make a professional looking site with great ease. I am satisfied 100% !!! Fantastic Layout, easy to use and ready to use templates with very little modifications. Very Happy with the customer service. I had a small technical problem and the customer service got back to me within 1 day. Very satisfied and recommend it.